We are known as the prime Manufacturer, Exporter and Supplier of quality Plastic Burette, which is made up of the finest plastic. 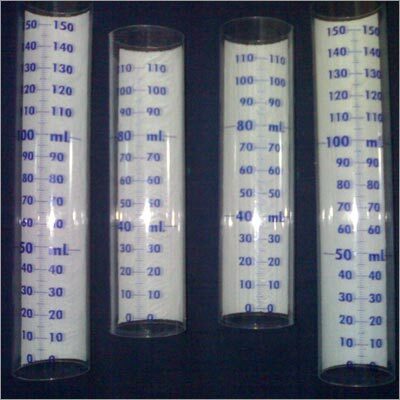 Our Plastic Burette is provided in the capacities of 110 ml. and 150 ml. Moreover, the scale of Plastic Burette is printed with the printing inks that are duly tested.